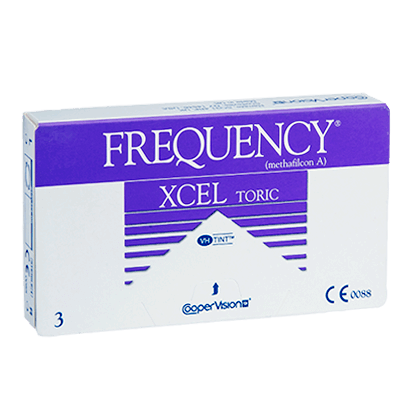 Frequency Xcel Toric are monthly contact lenses for wearers with astigmatism. Designed by CooperVision, as part of the renowned Frequency range these toric lenses ensure wearers benefit from comfortable and clear visual clarity from morning till night. You can rely on precise vision with Frequency Xcel Toric contact lenses, as their patented UltraSync technology works by offering a stable lens with minimal rotation. So, you can enjoy exceptional clear vision from morning till night with no interruption or aberration. For more information on how toric contact lenses work, read our guide. Made with a water content of 55%, Frequency Xcel Toric contacts are wettable lenses that stay moisturised and hydrated throughout the day. In addition, inserting and removing your lenses won’t be a hassle, as their handling tint makes for an easier wear. These monthly contacts are designed to be worn as daily wear for up to 30 days, as long as they are cleaned and stored in solution every night. Clean, disinfect and store your lenses easily with our wide range of multi-purpose solutions. At FeelGoodConatcts.ie, we recommend comfi All-in-One Solution. 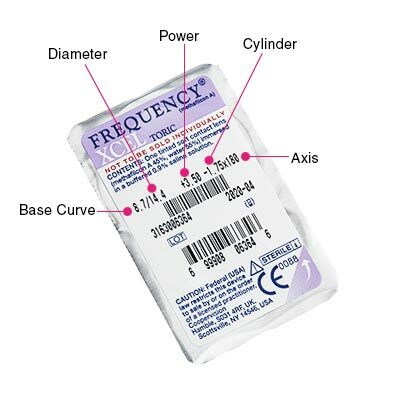 Please note for higher levels of astigmatism, you can try our extended range for more powers, with Frequency Xcel Toric XR. 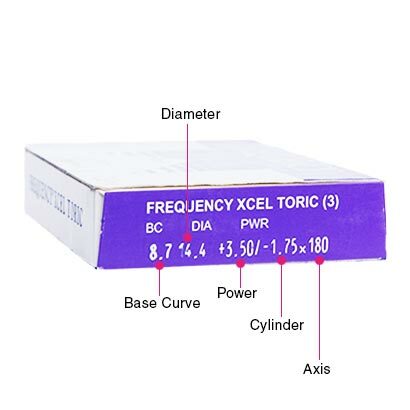 Biofinity Toric are similar monthly toric lenses. Air Optix for Astigmatism can be worn as an upgrade to these lenses. They are amazing. So comfortable in the eyes and doesn’t move around as much.